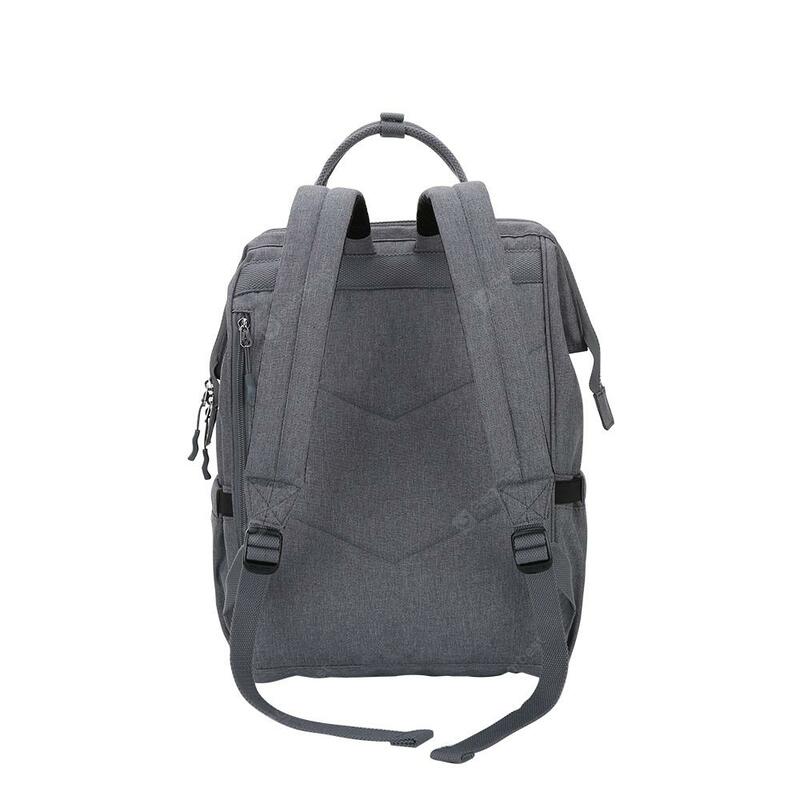 Siamo Donne vi offre OIWAS Mommy Backpack, Borse a soli 38.03€ -43%! Non è un sogno! 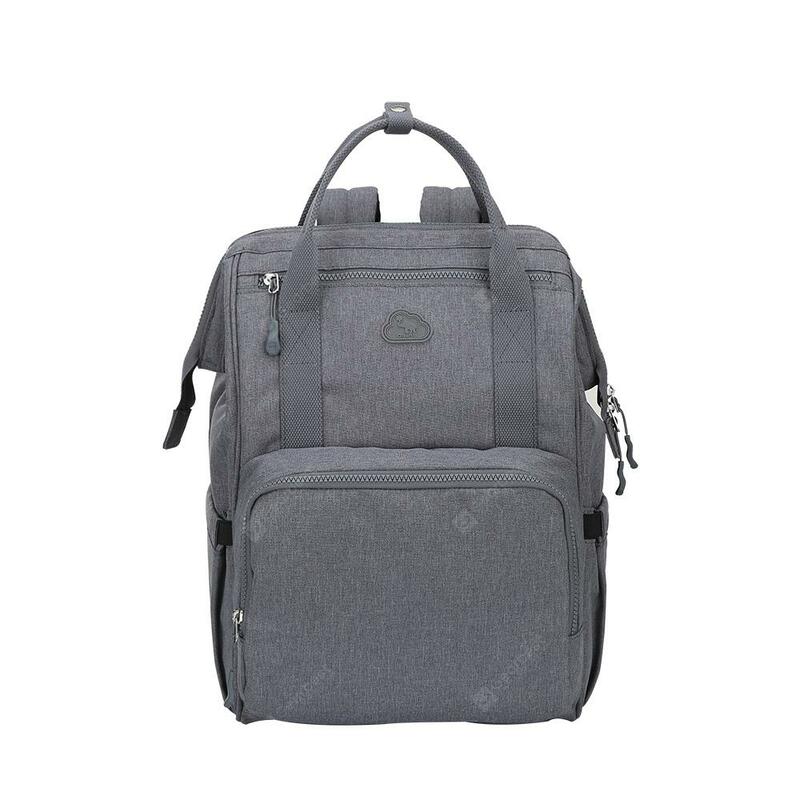 OIWAS Mommy Backpack Large Capacity Waterproof Lightweight Diaper Bag con un grande sconto del 43%! 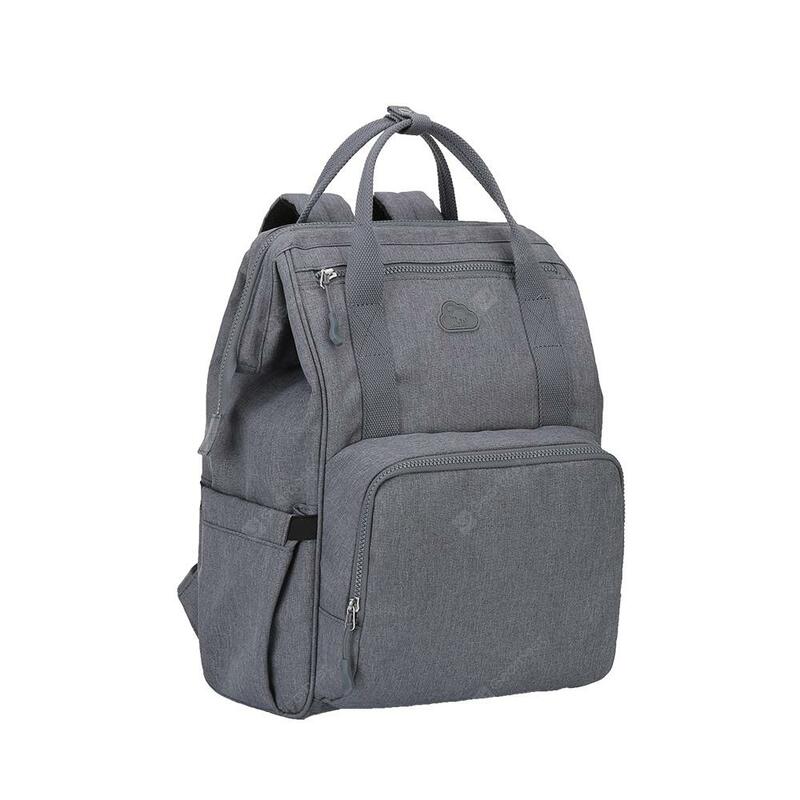 ← Siamo Donne vi offre Oiwas Mommy Backpack, Borse a soli 36.45€ -42%!